Your temporary job doesn't have to get tossed out with the holiday returns. Turn your gig into something permanent. As far as holiday traditions go, one employment practice is nearly as familiar as gift-giving and overeating: Companies always have seasonal jobs available to satisfy swelling crowds of customers. These temporary jobs, typically lasting from a couple of weeks to a couple of months, can be a great way for you to check out the industry and test-drive the position. And if you play your cards right, you may be able to parlay that seasonal gig into a permanent job. What are the prospects of being offered permanent employment? Will the company evaluate my performance as a seasonal worker? How? What can I do to demonstrate my superior value as a permanent employee? What percentage of your seasonal employees is eventually offered regular jobs? If the potential employer sees your questions as overly aggressive or out of place, consider looking elsewhere for seasonal work. Demonstrate grace under the pressure of the holiday season. Be 100% reliable; work all the hours you've agreed to and more if possible. By keeping a flexible schedule—working nights, weekends, or filling in for someone who's sick—you show your employer that you're someone they can count on. When your company is looking to hire full-time staff, they'll remember your efforts. Volunteer for a variety of tasks; show you're eager to learn all aspects of the operation. Don't wait for someone to ask you to do a task. Being able to contribute to the team and not just your job makes you more attractive as a potential full-time employee. Show your ability to keep people happy. Become the problem-solver and take charge rather than waiting. Build a good rapport with your team members, managers, and customers. 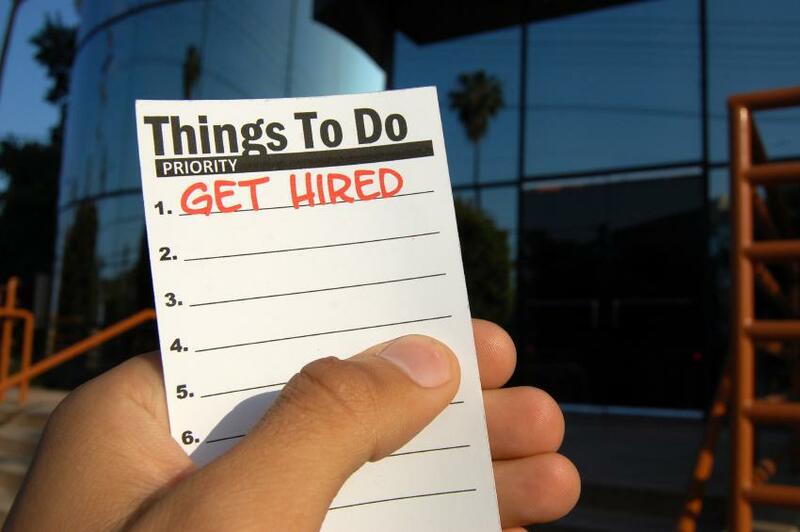 Periodically remind your supervisor of your interest in a permanent position. How do you turn your supervisor's attention to your interest in a permanent job when he is working 80 hours a week at the peak of the holiday season? Ask your supervisor how you can find out on your own what permanent positions may be available—via a company intranet or the human resources department, for example. Use the human resources department to learn how to apply and when. Give your supervisor and the human resources department a summary of your responsibilities and accomplishments as a seasonal worker with your application. After your seasonal gig is over, what if you don't successfully land a permanent job? Let your supervisor know you're available to cover for employees who are going on vacation or maternity leave, or if the company needs an extra hand during any other peak times throughout the year. And look forward to brighter prospects for the next holiday season.